Shadow of War Update 1.08 is now available for download. According to the official Shadow of War 1.08 patch notes, the updates come with bug fixes and improvements. The new Shadow of War version 1.08 has added functionality identifying when a new game patch is available. When a new game patch is available, users will be prompted to update. Until the user updates to the latest patch, online functionality will not be accessible. Check out more details below. Added functionality identifying when a new game patch is available. When a new game patch is available, users will be prompted to update. Until the user updates to the latest patch, online functionality will not be accessible. Fixed a bug where followers would sometimes disappear from the player’s hierarchy after they successfully completed a Fight Pit. 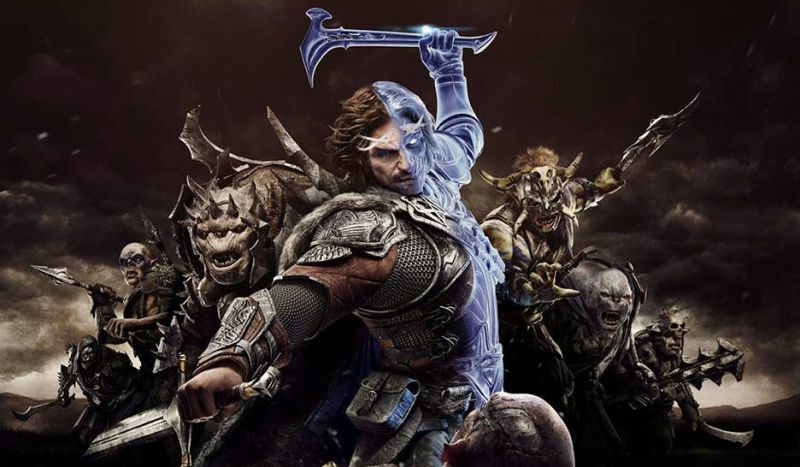 Shadow of War Update 1.08 fixed a bug where Slaughter and Outlaw Captains would sometimes fail to enter the player’s hierarchy after playing their tribal missions. Fixed a bug that caused a bright square FX to display on screen. Shadow of War version 1.08 fixed some possible softlocks that could occur when accessing an Online Fight Pit. Shadow of War 1.08 fixed a bug where the Outlaw Tribe Nemesis Expansion would not display as owned in the Quest Log. Fixed various error message bugs that could manifest when the game is not connected online. Fixed a bug where victorious Overlords could still be killed by damage-over-time effects during Online Fight Pits. Shadow of War 1.08 improved rewards for Online Fight Pit chests. Check your game update and download latest Shadow of War Update 1.08.